Are you looking for more privacy or added security at your home? 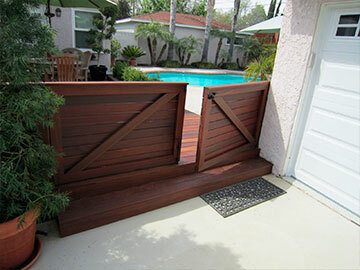 fences & gates by DannyDeck can make all the difference. Our custom designs, can add to your landscape and the overall beauty of your home. There are so many fences & gates styles, we can help you get the desirable look, by suiting you the perfect product that completes your wished style in your own yard! 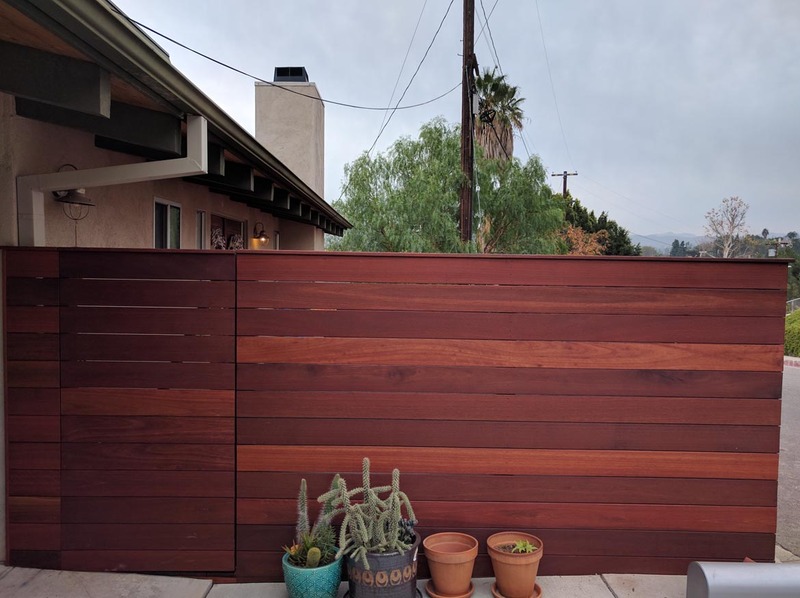 For fencing in Los Angeles, DannyDeck provides a variety of designs, and suiting your preferred style, to get the final appearance completed. 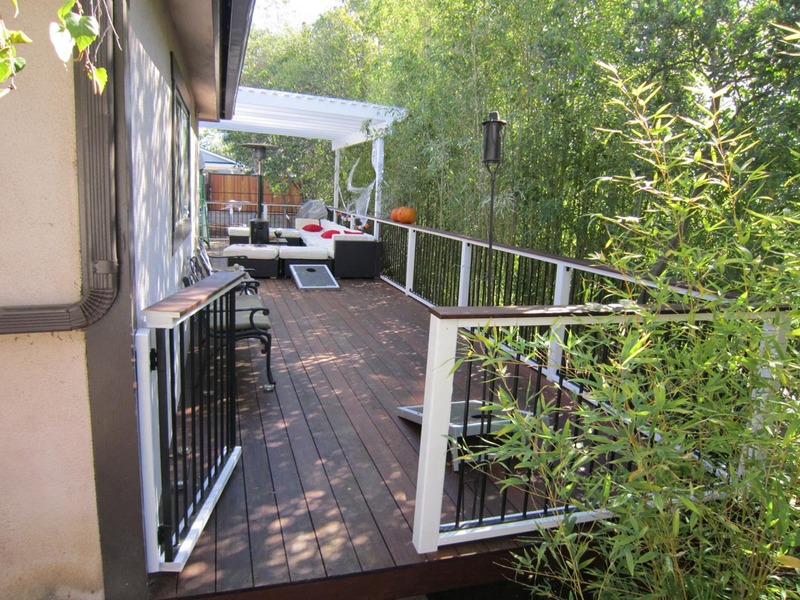 We can custom build decorative fences and embellishments like gazebos and pergolas for your patios or deck. 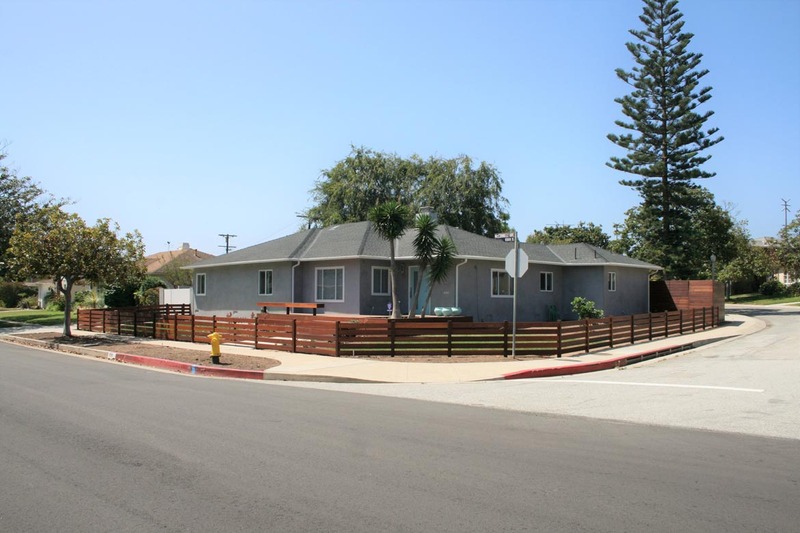 DannyDeck is one of Los Angeles premier quality fence builders. It all starts with sitting down and discussing your ideas with us. 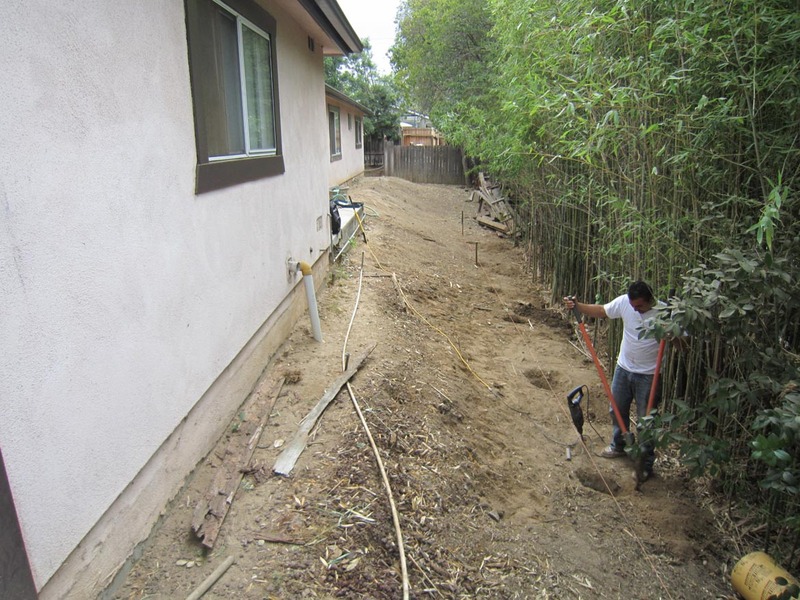 We want you to be happy for decades with your new fencing. 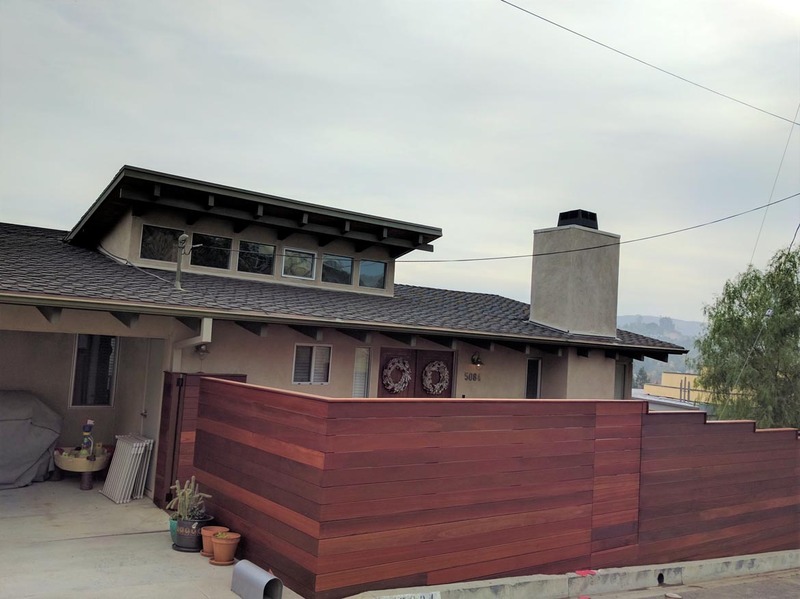 DannyDeck will design your fence so it matches the style of your home, your taste in architectural design, as well as color, materials, and embellishments. Our craftsmen will pleasantly surprise you with their attention to detail. 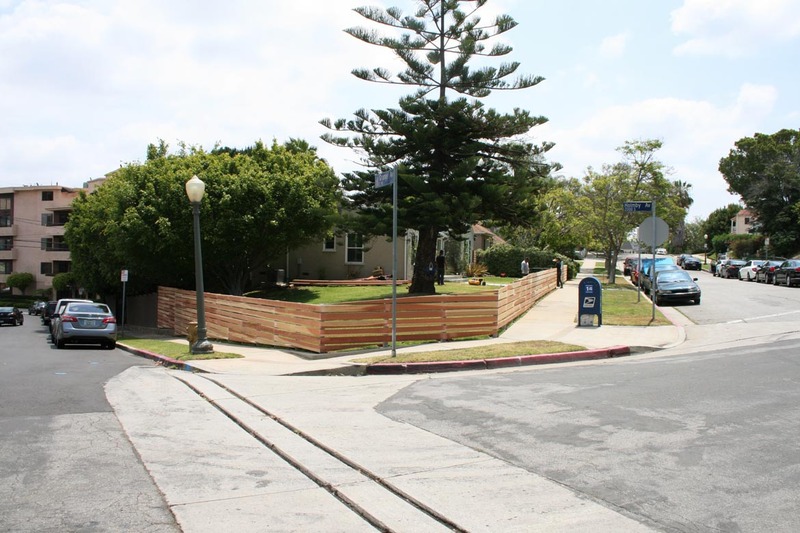 We work with the best fencing materials to give you lasting value. 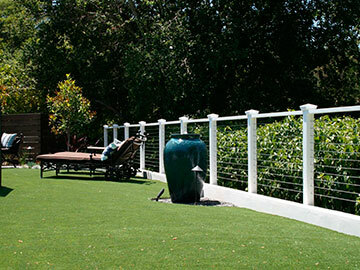 Danny Deck is a leading green fence contractor and we use environmentally friendly materials. Eco-friendly composites, and hardwoods that comes from sustainable forests. 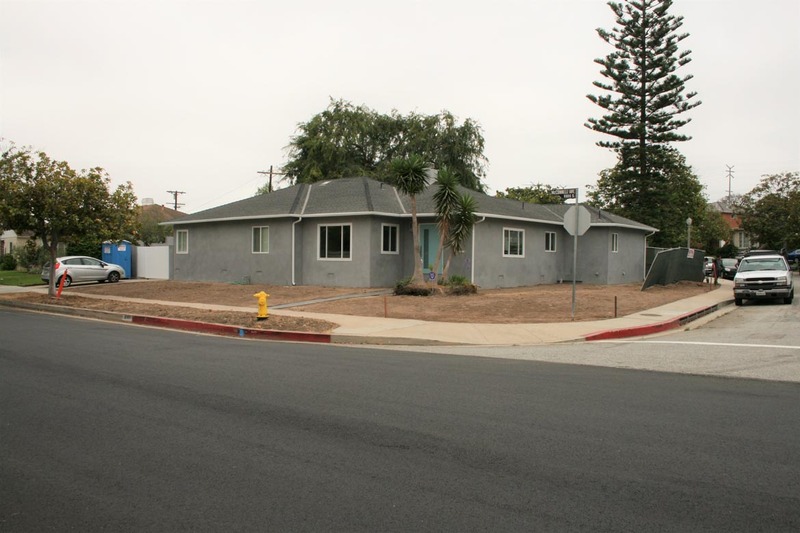 When you call DannyDeck in Los Angeles for your fencing, you can expect the best. 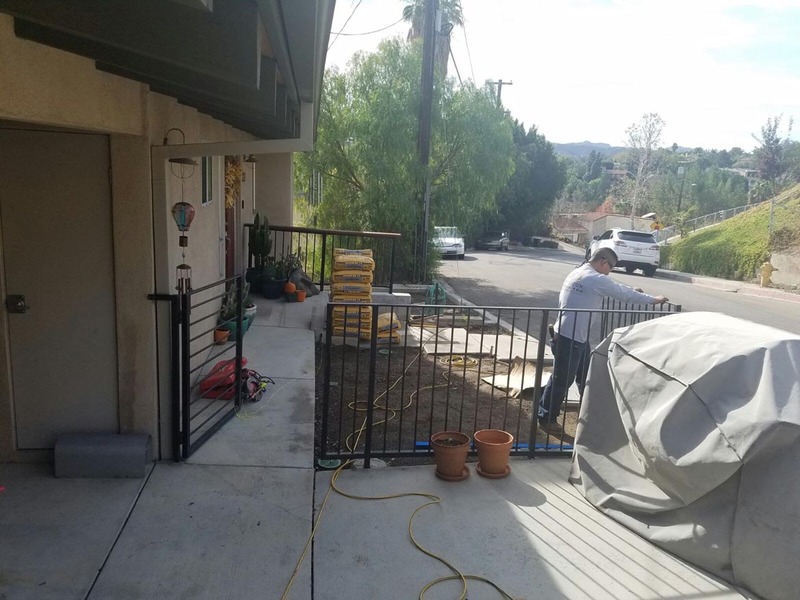 For Los Angeles fencing child safety is another consideration DannyDeck takes seriously and even though our fences provide maximum security, they are designed to be child safe fences and railing systems. 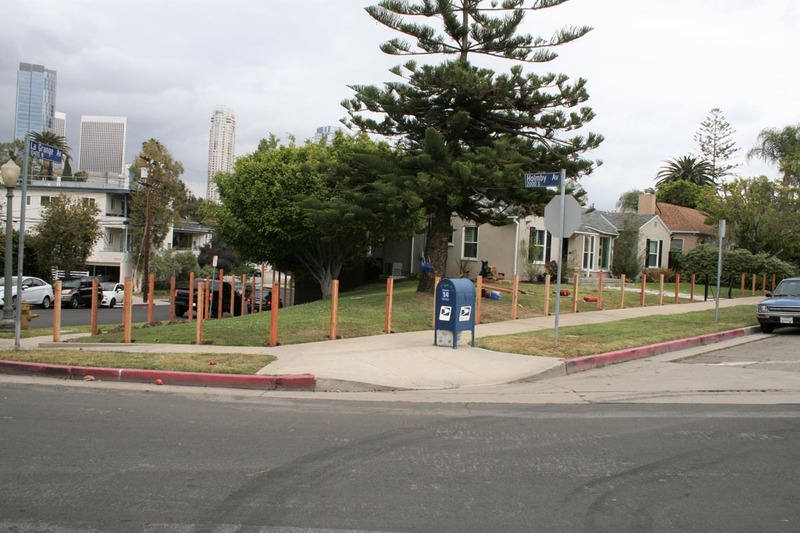 Our goal, is to provide maximum security and safety all with our kids’ friendly construction fence, gate and railing. Nothing complements a new fence quite like new gates. 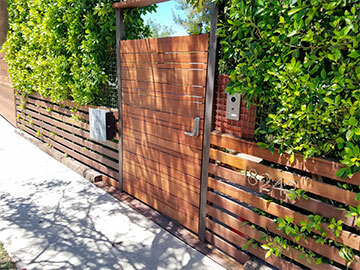 DannyDeck entry & driveway gates, provide many benefits for our clients, they add convenience, security, privacy, and prestige to a private residence, we design and build both automatic and manual operated gates in the style of your choice. 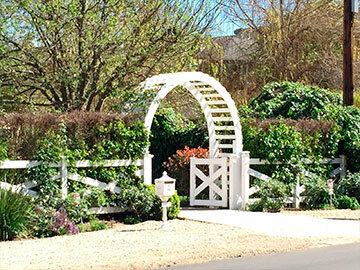 Our custom gates come with a full selection of styles, materials, and details, to choose from. 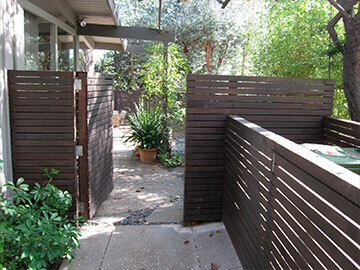 Custom gates give your fencing that final finished look that is unmatchable. 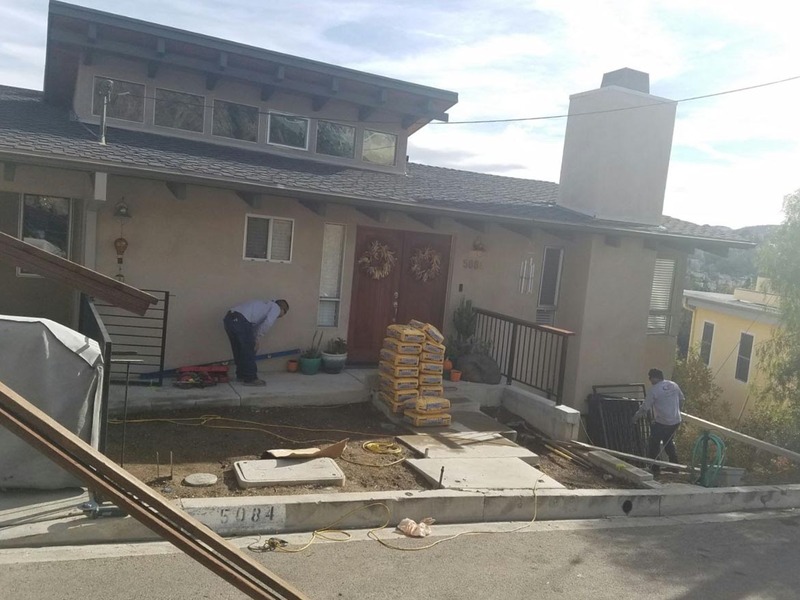 Our Automatic gates come with a variety styles to choose from, we install electric gate openers for both single and double gates. this includes wireless remote transmitters. 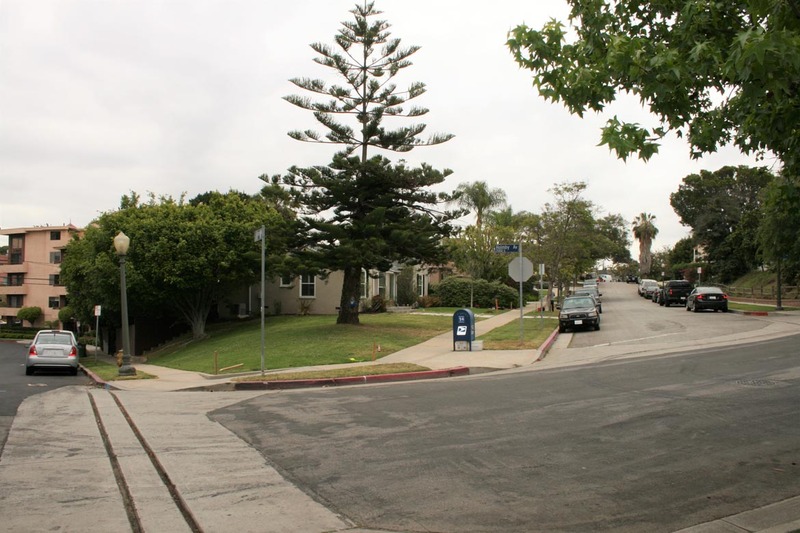 Gate openers can be either 120v or 240v power for residential and depends on your style design load. let’s not forget about the safety sensors, and intercom systems from the best gate manufacturers. Your gate would not be complete without them. New technologies and standards have made entry access more affordable, easier to maintain, and safer than ever. When professionally designed, and specified, these systems add great value to your landscape and residence. We can provide our customers great ideas, and any info about what they need for their home security improvement. We at DannyDeck can help you take it to the next level. We’ll present solid advice for you, and never skips on quality. 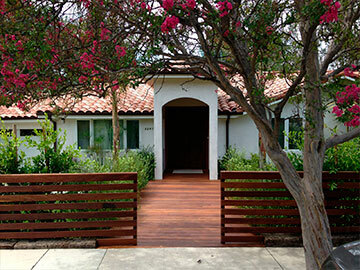 We employ real craftsmen that customize both the look and function of your fences and gates.